The customer service was excellent. Very clean and very friendly ! I love this place ! Other than needing to buy another unit or a bigger one and switch from the one I got to a bigger one , but this place is a great place ! Great deal, very clean, easy access!! Monica was fantastic! She took her time to show us around, answered our questions and explained everything. I went to public storage first, and they acted like they had something better to be doing. So glad I found this place! clean, safe, indoor space. Exactly as promised. The ad did not disappoint. I requested an indoor space and it was beyond clean. There are carts to help you move your stuff in. Even the locks are barrel locks so I don't have to worry about someone cutting the lock. Professional staff. Everything is as promised. I'm very happy. We were greeted at the front desk and helped to the fullest extent with setting up our unit agreement and led around the facility to find our unit and access both the building and individual unit! Really great service. This facility was the most affordable for me with first month free. Not only did I have to move in early but the manager there was very nice and helped me move in all my stuff. I showed up 10 minutes after the store closed and the manager still helped me out. Super great service. Great! I was able to move in two days early. The staff was friendly and helpful. I am a full time student at Ohio State University and I needed a storage unit right away. A week before I called about the unit, I had moved into an apartment which turned out to be close to deplorable. I needed to move right away. I was desperate. 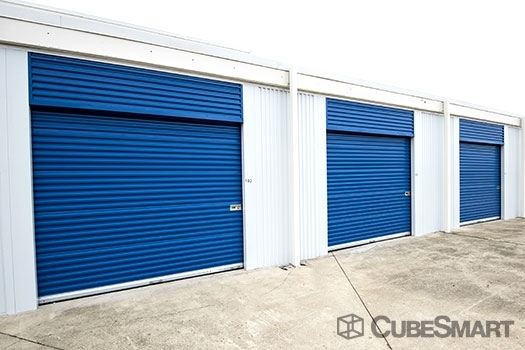 My mom called Cube Smart Self Storage and spoke with Tim and Rick whom were both very informative and helpful and held the unit for me until I was able to schedule a date for the movers which would fit my schedule. 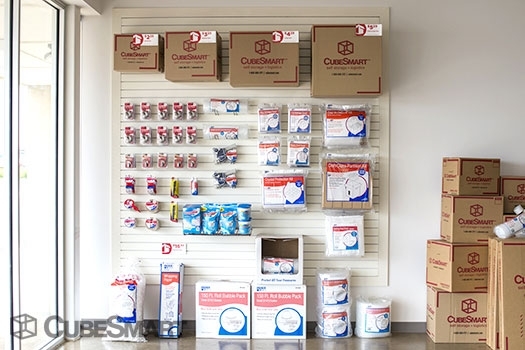 I was reluctant to put some of my items into storage, as I have had bad experiences in the past with the units being clean and dry. 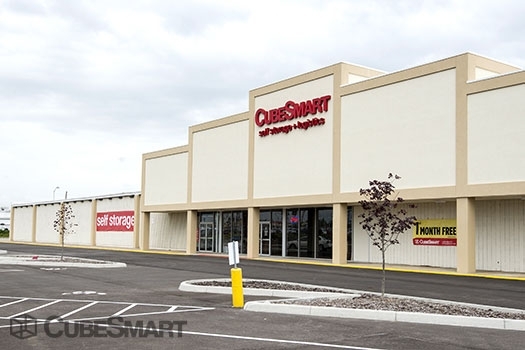 However, when I saw the units at Cube Smart Self Storage, I was impressed and confident that all my items would be in good hands! 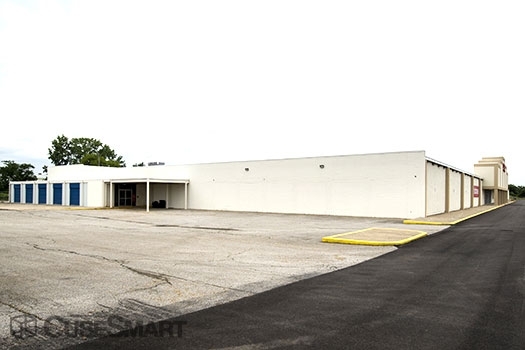 I was very pleased with the office, the service, the units, the location, and the price! A customer couldn't ask for anything more in a storage unit. 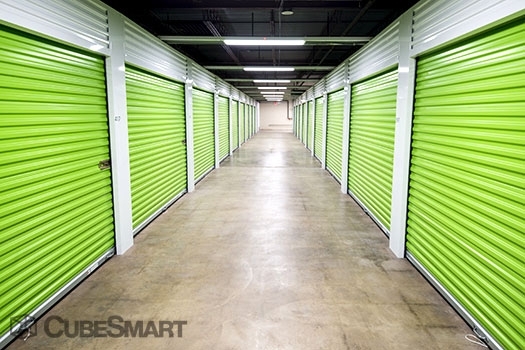 Seriously, Cube Smart Self Storage is "one of a kind"
Good service and nearby! It is great that you are able to use their moving truck. Very nice facility, long process to get in. Nice space, friendly and helpful staff. This location is sprawling, clean and climate-controlled. The staff were extremely nice, professional, and efficient. Thanks for Mekong my move-in so easy! Good service, would use again! Happy with my experiences here. Clean, friendly, accessible. Its a great facility. The representatives should advertise that they have free pickup trucks. Also, I felt that the receptionist at our location was too slow in explaining and going over things, especially since we had limited time with our rental truck. Other than that, I love this facility and would recommend this to others. Nice place, their system needs updating. Very clean, very new. The actually units and facility are in great condition. However, the ceilings of all the units have a wire mesh top. Some one could get on top of your unit and see everything in it if they wanted to. My experience was indifferent. I originally ordered a 5x10. I was given a 5x5, I had the manager measure it out to prove I was right. He then directed me to a 5x10 which turned out to be a 10x10. Apparently, their mapping system is completely off. It took me about an hour and 25 minutes to get set up and get my keys. A process that should've taken 20 minutes tops. Overall, I trust the management and I feel safe with my items being stored here, which is all that really matters. Very friendly, safe, and accommodating. 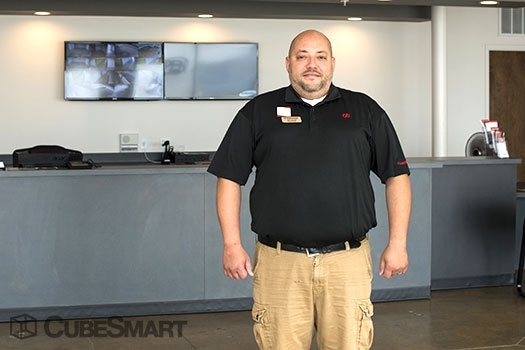 Cube Smart is a secure place, with a friendly staff, and an awesome facility. The units are very spacious, and they ensure that moving your things in is extremely easy. I definitely recommend! The security is great. The manager was very helpful. The place is clean and well lit. Loved everything about this place, including all first floor and climate controlled units. Only reason they didn't get 5 stars is they need to fix the front access door. When people prop one of the sides open it doesn't close correctly and I've come many times at night to an unlocked warehouse. My unit is locked, so not worried about that, but feels a bit unsafe when I'm the only one in the facility and anyone could have entered. I visited this storage yesterday. The staff was very kind and helpful, and the facility was clean and well-secured. Price was also reasonable. I am very satisfied with the storage. The guy at the desk was expecting us when we arrived, had us checked in under 10 minutes, and was super friendly. The facility is brand new and access is super easy, yet very secure. Clean and easy to use. It was a quick and simple process, very friendly staff. Great customer service and easy use of facility. Nice wide open corridors makes transporting belongings a breeze.